Chris arrived in the BVI in 1992, leaving a successful London ad agency career behind, to work for Sir. Richard Branson on Necker Island. After several delightful years on Necker, Chris moved to Virgin Gorda and became the Sales and Operations Manager for Nail Bay Resort, a then brand new 146 acre resort residential development on Virgin Gorda . 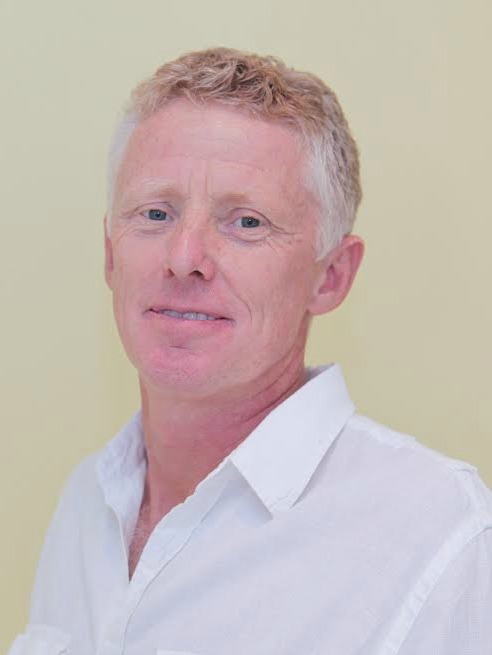 In his eight years at Nail Bay Chris was involved in pretty much every aspect of building the development from the ground up, from land and villa sales and marketing, to infrastructure development and project management, to Property Management and Villa Rentals. He also built his own home within the development which he subsequently sold. Spotting a gap in the market for a strong US brand Real Estate Broker, Chris and his partners introduced Coldwell Banker to the BVI in 2005. Chris has managed the Coldwell Banker BVI operation from its inception to date.